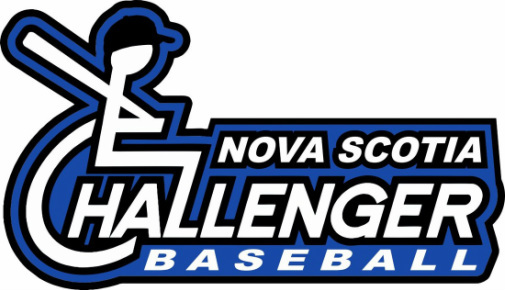 Information What is Challenger Baseball? A program that provides an opportunity for children with cognitive and or physical special needs to enjoy the full benefits of participating in baseball at a level structured to their abilities. Objectives: To show the community that children with special needs can play organized baseball/sports and to provide experiences that enhance the lives of children with special needs and their families.